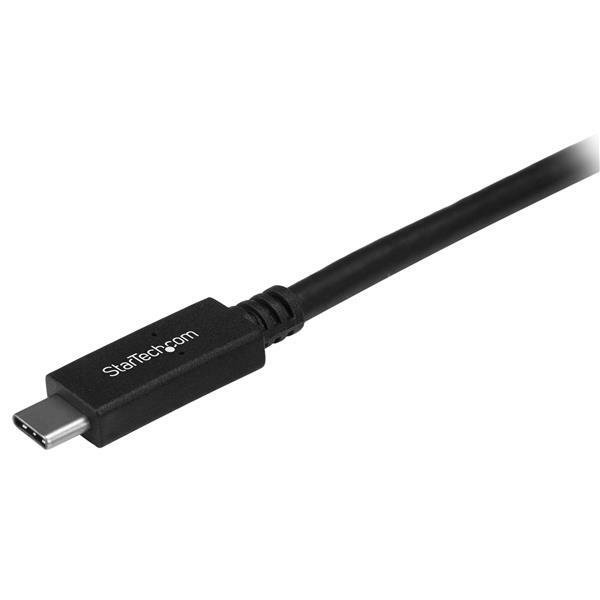 This USB 3.0 USB-C™ cable lets you connect your USB Type-C™ devices for syncing, charging and powering your devices. USB 3.0 is also known as USB 3.1 Gen1. 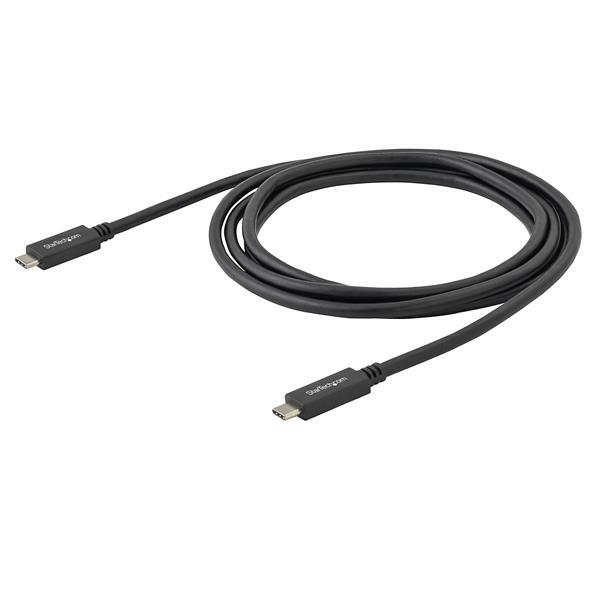 With up to 3A (60W) of power output, you can use this USB Type-C cable to power your USB-C hard drive from the USB-C port on your laptop. You can also power a USB-C laptop, such as your Apple MacBook or Chromebook Pixel™. Simply connect the cable to your USB-C laptop and to a USB-C wall charger. With 3A of power delivery, you will be able to charge your mobile devices faster than with a regular USB-C 3.0 cable. The 2-meter cable gives you the extra length you need to overcome distance restrictions and stay connected. You can charge and sync your USB-C mobile device in almost any environment. Even while you’re taking notes in a boardroom, catching up on emails in your hotel room, or reading in a coffee shop, your mobile device will reach your computer or wall charger more comfortably. The cable has undergone rigorous compliance testing and is certified by USB-IF (USB Implementers Forum) to meet all USB 3.0 specifications. 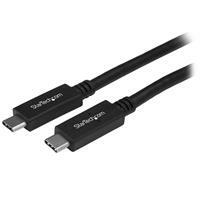 This includes all environmental, electrical and mechanical standards, which ensures a reliable, high-quality cable for all of your USB-C devices. The USB315CC2M from StarTech.com is backed by a 2-year warranty for guaranteed reliability.